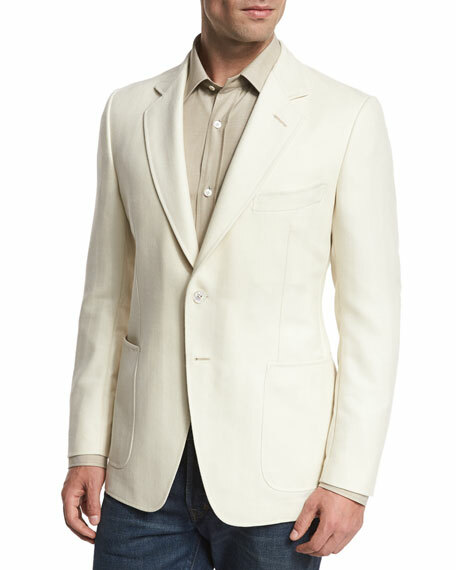 Tom Ford "O'Connor" hopsack sport coat. Jacket will ship with prepped sleeves and a set of buttons. 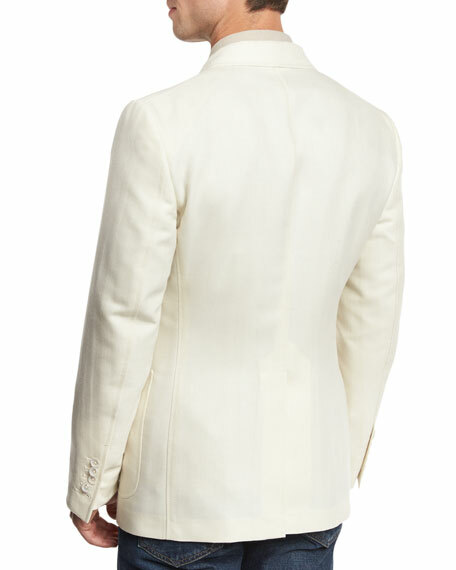 Please contact the Bergdorf Goodman store for proper finishing of your garment. For in-store inquiries, use sku #2030906.